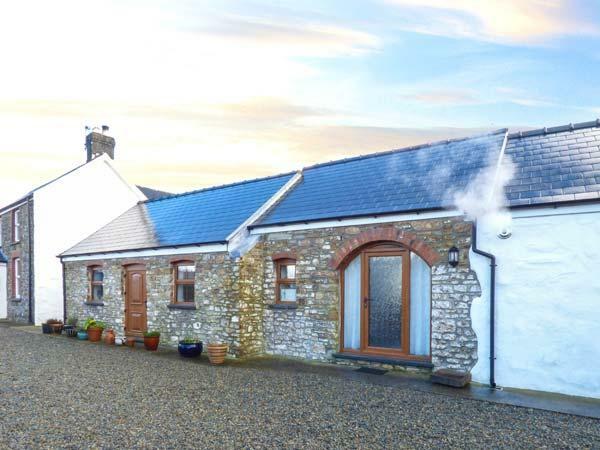 Beautiful 4* cottages for holiday lets on the outskirts of a little village in Pembrokeshire called Spittal. 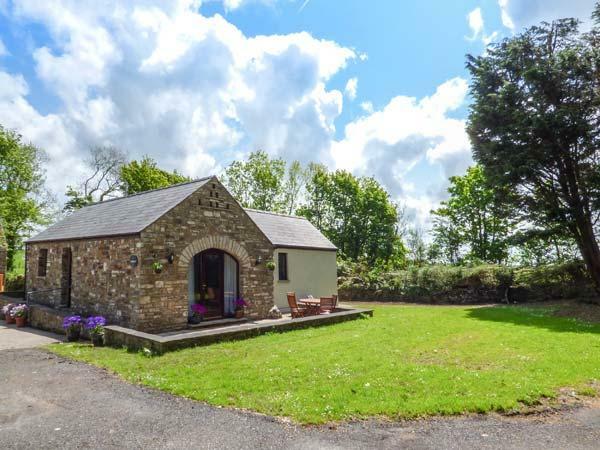 Set in National Park Area this is definitely the place to go if you need to get away from it all or like to spend long days on the beach which is about 10 mins away by car, there are lots of beautiful long country lanes to walk down and the thing that brings us back time and again is that our dog is as welcome as we are. 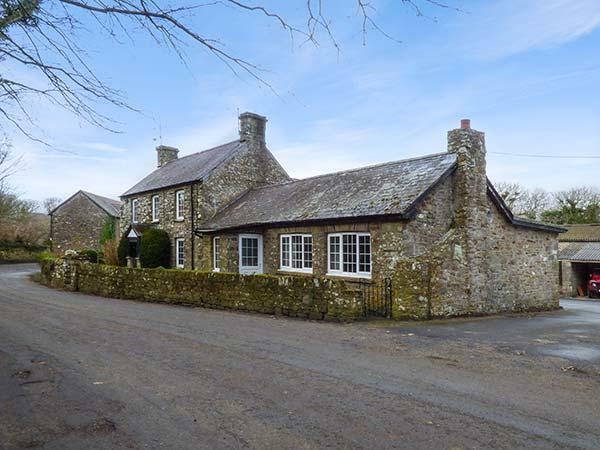 This is our third visit there now since the new proprieter, Mrs Howard, took over in September and the difference is amazing. 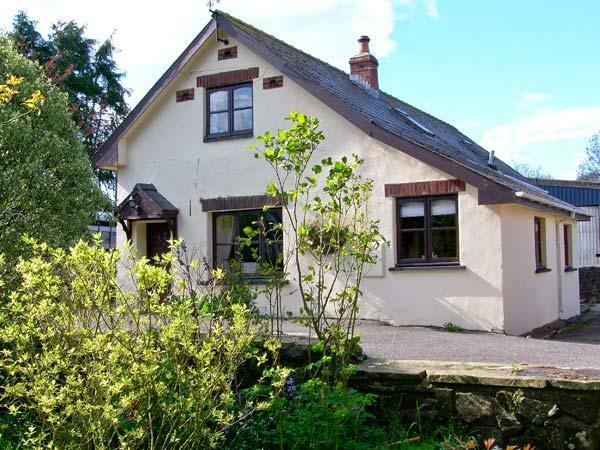 I have never seen the cottages so clean and well decorated or maintained. 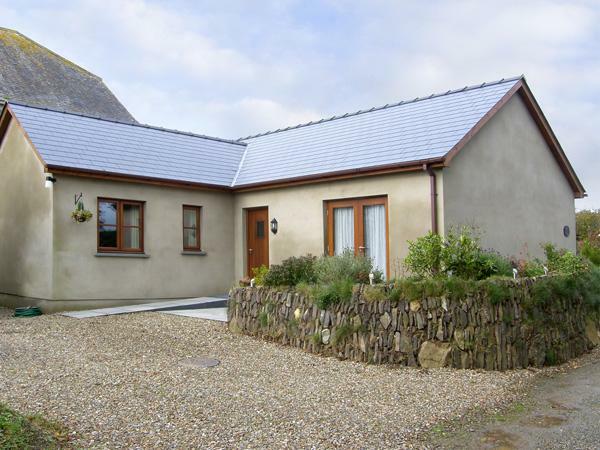 All of the cottages have flat screen TV\'s the kitchens, bathrooms and living/sleeping area\'s are immaculate. 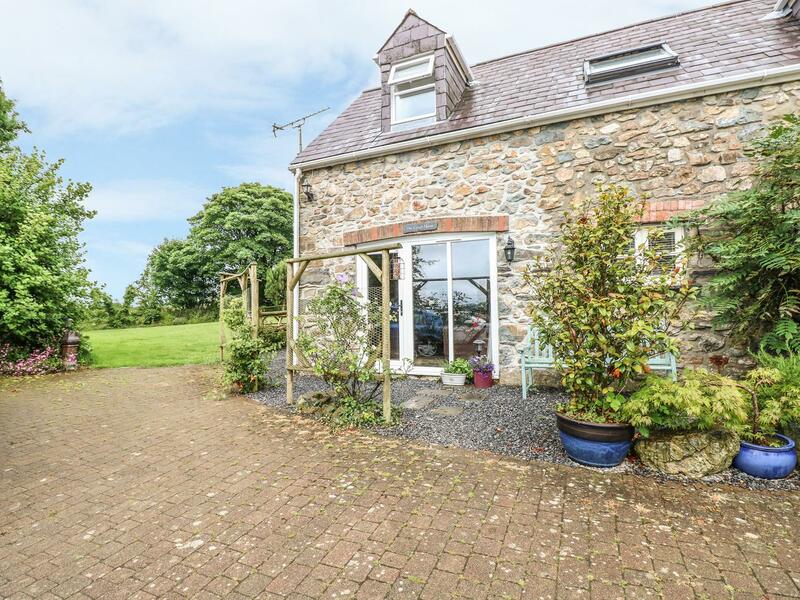 The welcome is warm and friendly and you feel part of the family when you are there, if you have any questions you don\'t feel like you are putting anyone out by asking, it really is like staying with friends but in your own cottage and doing your own thing. 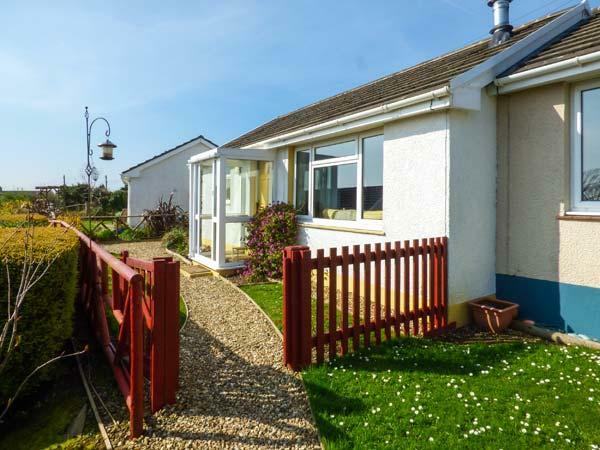 The cottages are self catering and local amenities are just a very short car journey away, everything is supplied for you regarding cutlery, saucepans and crockery, all to a very high standard and well maintained. 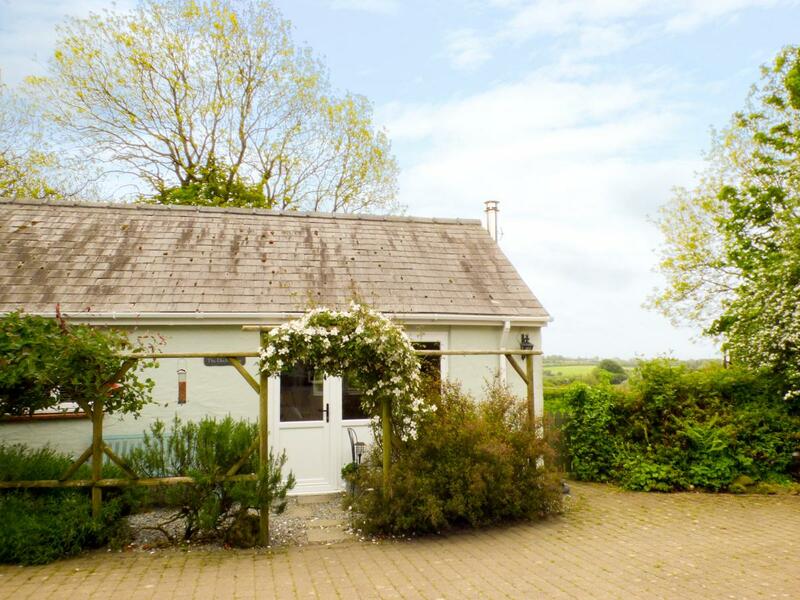 We have been fortunate to stay in The Duck House, which can sleep up to 6 people and has a lovely homely feel to it and The Coach House which sleeps 4 and is definitely a cottage I could happliy move into. 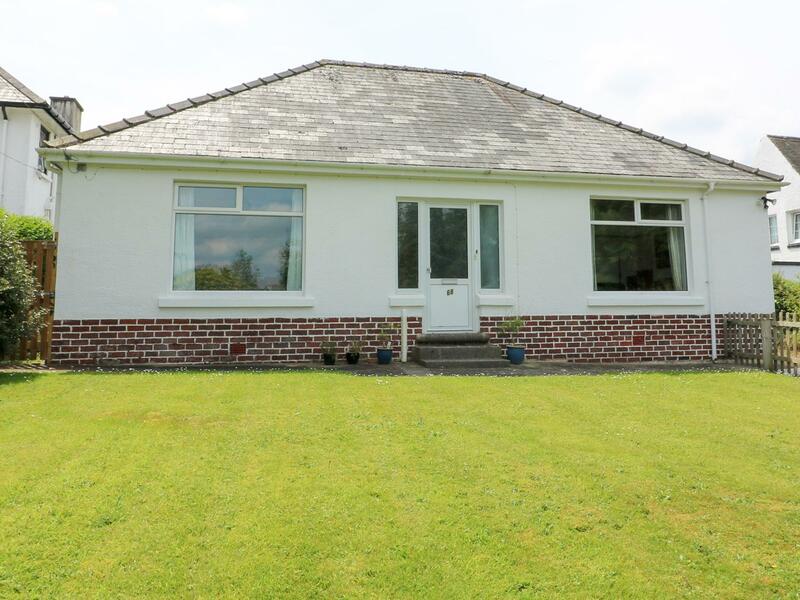 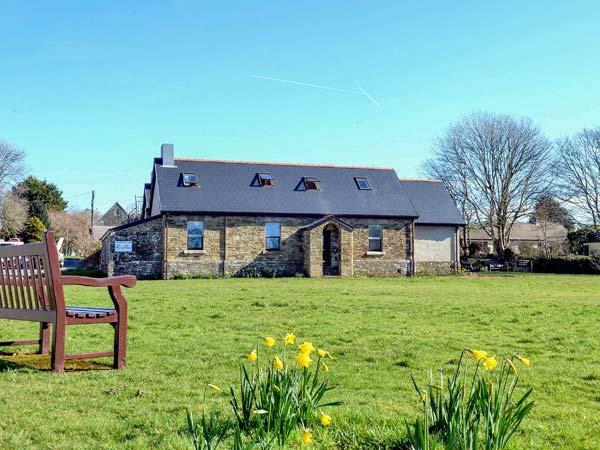 These cottages are set in grounds that are communal and have picnic benches and some play equipment for small children but plenty of room for the older children to run around in as well. 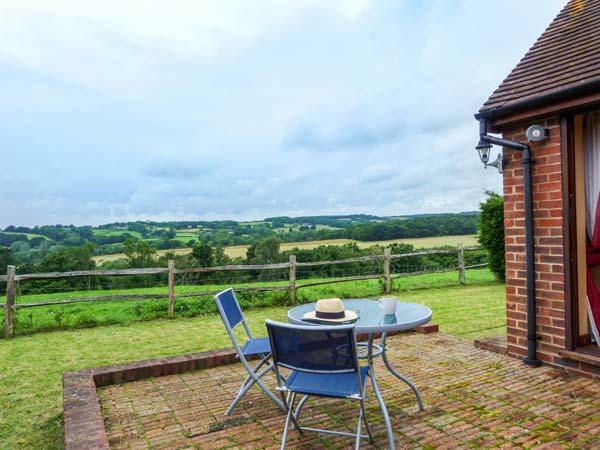 The views from the windows of the cottages are beautiful day or night, you can take your glass of wine or cup of tea out with you at dusk and watch the views change as the sun sets, as for night time stand in the garden and you will never see a sky so bright. 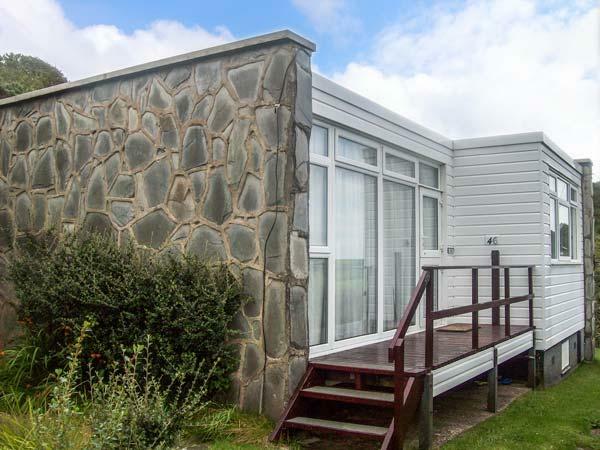 I can\'t rate these holiday homes enough, how they aren\'t 5* I don\'t know because the quality is second to none. 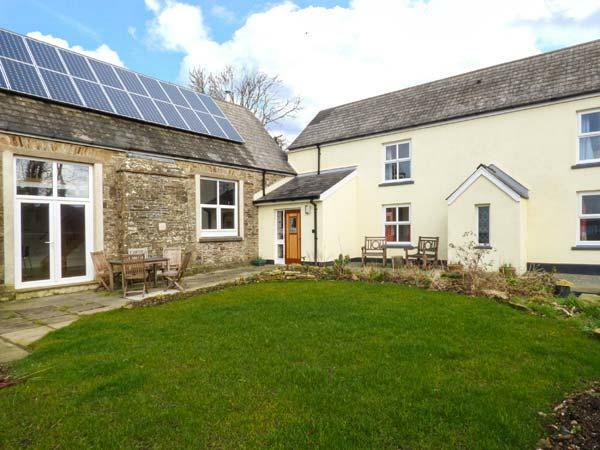 Reviews and images for this self catering holiday home in Pembrokeshire, Hideaway is a 2 bedroomed self catering cottage with 1 bathroom in Keeston. 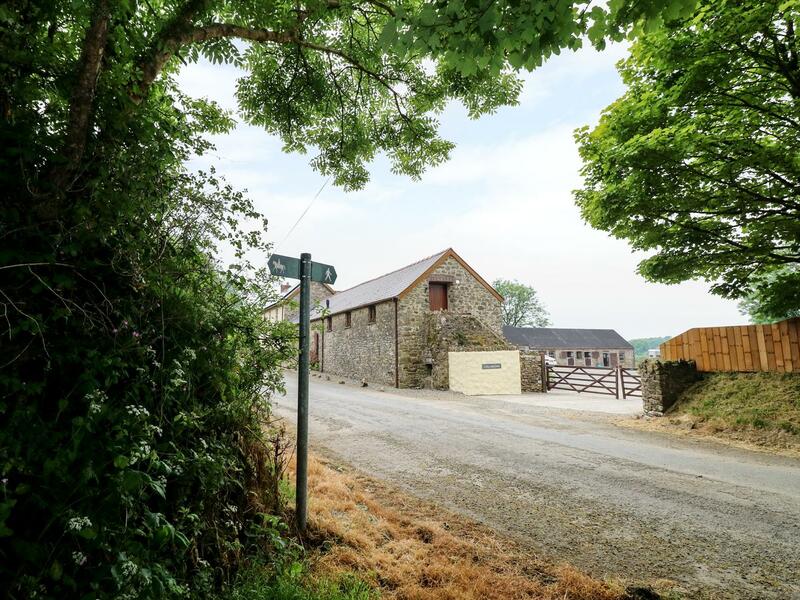 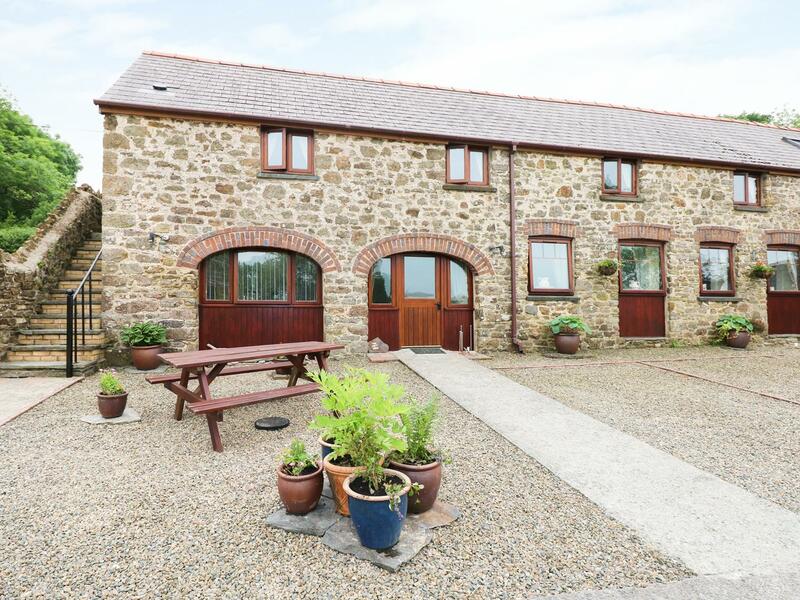 Sleeping 16 individuals, Ffynnon Gron is a roomy cottage in Haverfordwest in the gorgeous place of Pembrokeshire and does not take dogs. 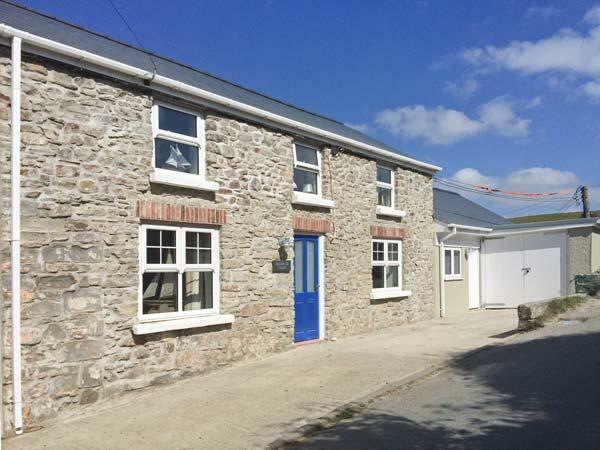 The Old Police House is a dog friendly holiday home in Haverfordwest, The Old Police House welcomes dogs and welcomes up to 6 individuals. 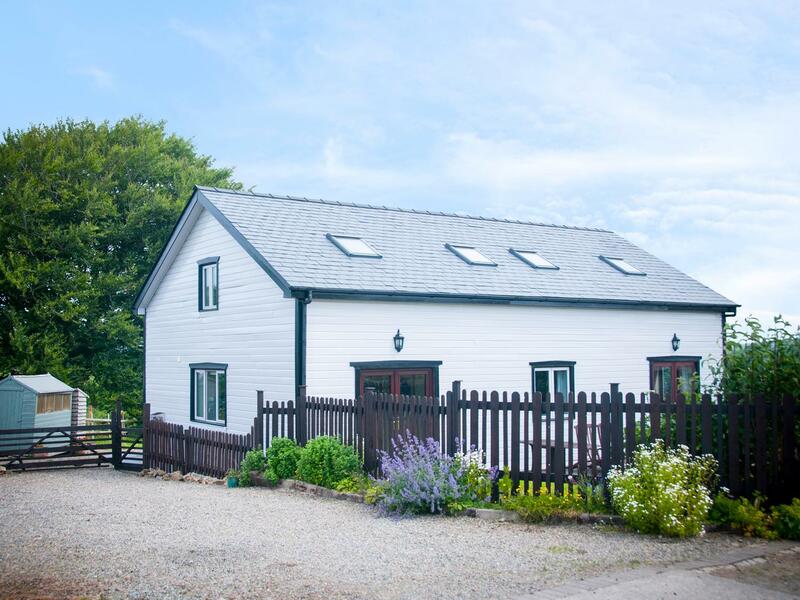 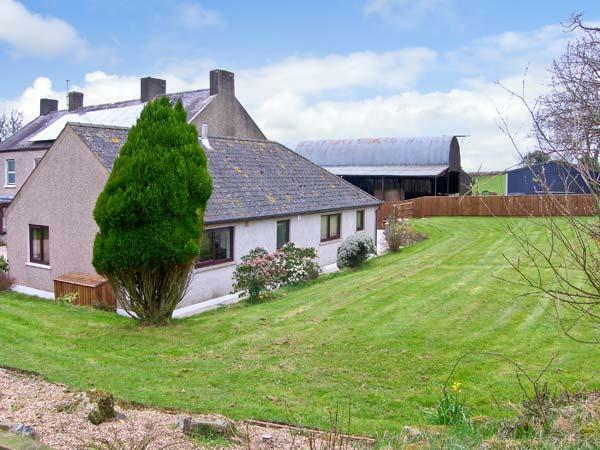 Read reviews and details for this pet friendly self catering holiday home in Haverfordwest in Pembrokeshire here. 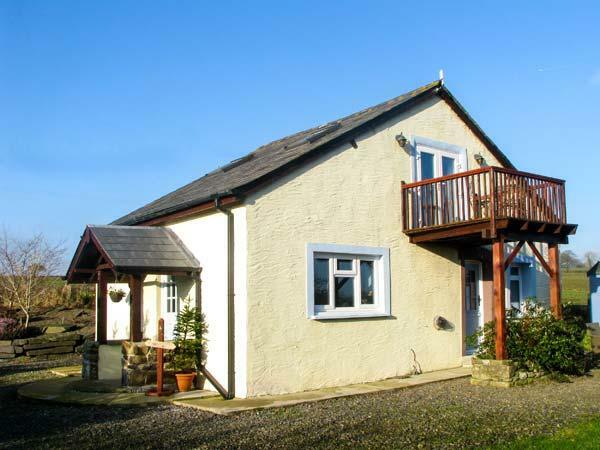 Secret Water in Haverfordwest is a dog friendly cottage in Pembrokeshire, admits dogs and accommodates up to 8 persons. 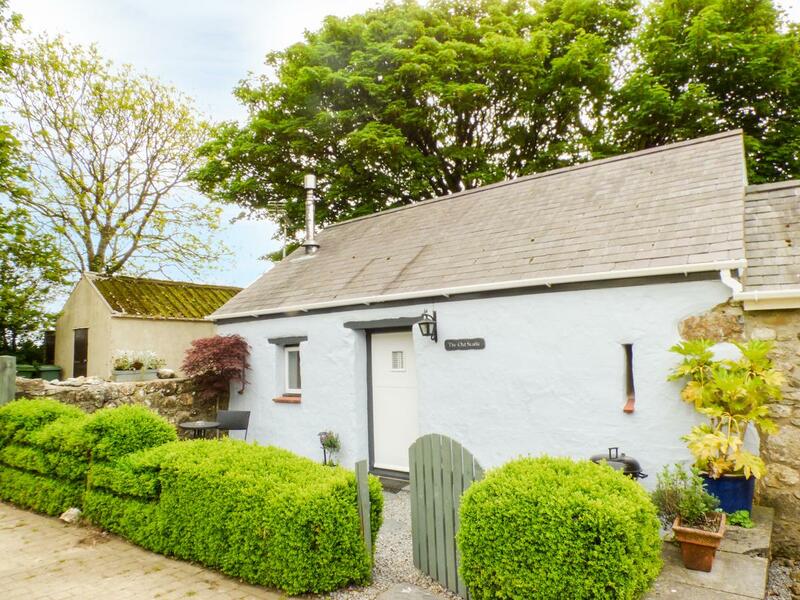 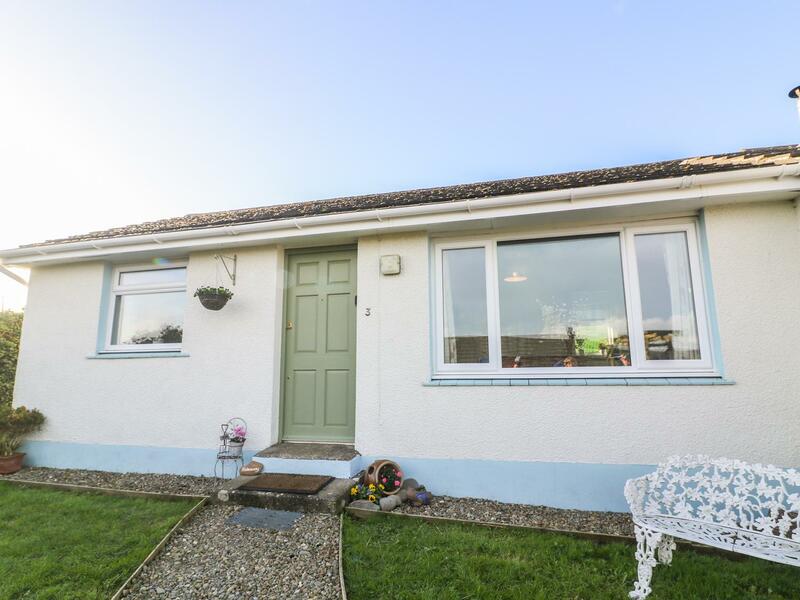 Having 4 bedrooms and 2 bathrooms, also is non smoking and you can view particulars for this pets welcome self catering cottage in Haverfordwest here.